Providing nail services to all walks of life. 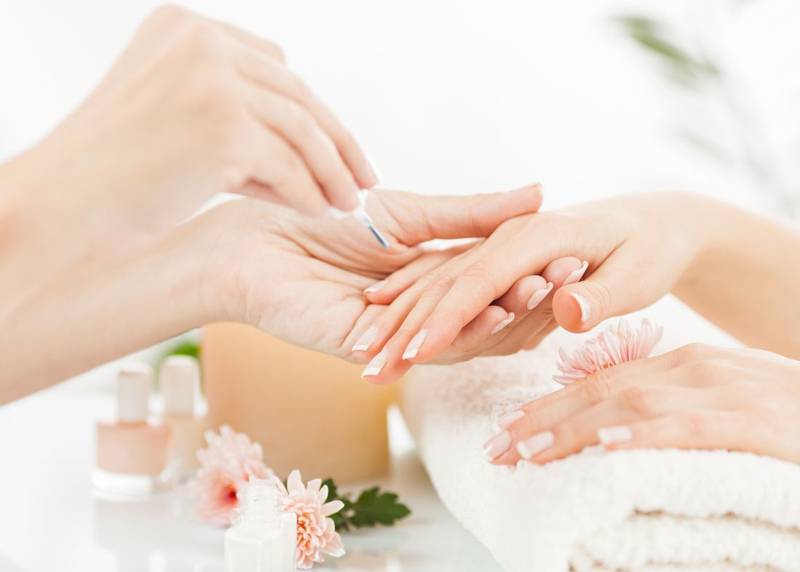 A standard manicure usually includes filing, shaping & cleaning of the nail beds and cuticles as well as coating them with nail polish, as well as soaking and moisturizing the hands. Gels, on the other hand, come in nail polish shades, and are made hard by being cured under a UV or LED lamp. Dip powder nails are somewhere between a regular mani and a fake nail. Dipping powder has no odor, no liquid, no primer and no UV light which is the healthier alternative to acrylics. It is hard like acrylic. More protective than gel polish. 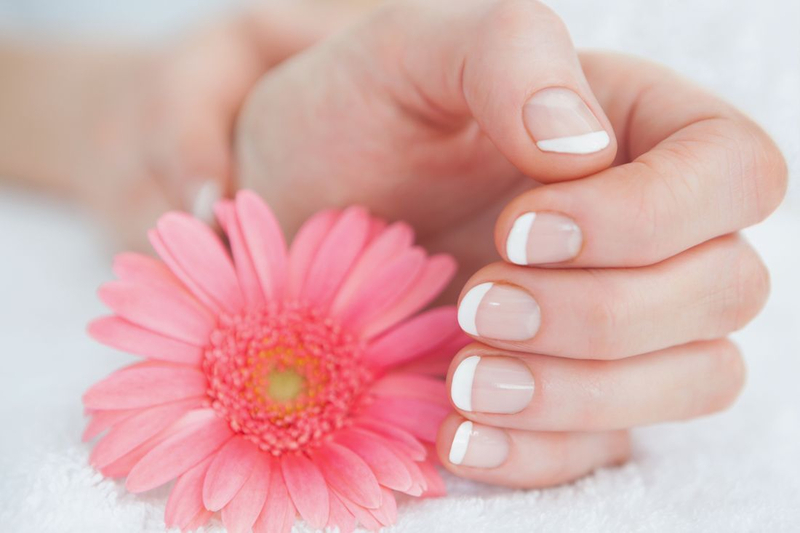 Dip powder nails are much thinner, light weight, easy to do and most importantly, helps your clients' nails grow out stronger and healthier by adding 5 different kinds of Vitamins and Calcium. A "full set" at a salon simply means that you will be getting all your nails extended, or overlayed with either Acrylic or Dip powder. 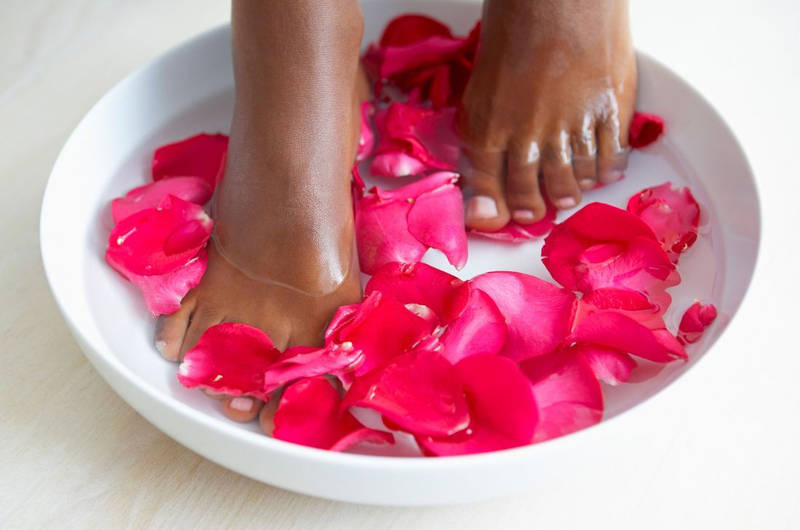 A pedicure is a cosmetic treatment of the feet and toenails, similar to a manicure. Pedicures are done for cosmetic, therapeutic purposes. A dedicated individual who loves what I do.